Where are the Proven Multipliers? 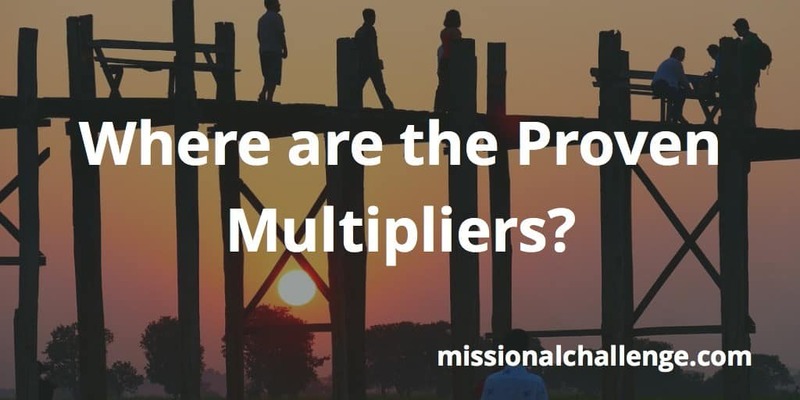 You are here: Home / Blog / Disciplemaking / Where are the Proven Multipliers? Do you know any? I’m wondering where they are? Specifically, I’m looking for men and and women who have strategically multiplied disciples and leaders who make disciples who make disciples. We desperately need them in the American church today. In many conversations that I have with church leaders, it seems that they lack experience in actually making disciples. Yet they are leading congregations of Christ followers. “Like priest, like people.” Maybe churches are filled with followers of Jesus who aren’t making disciples because the leaders aren’t actually making disciples. I’ve noted before that many pastors and elders don’t know who to make disciples. I believe that “pastors” should be the lead disciplemakers in churches. I had lunch with a pastor recently who lamented that he had never been discipled. He faced the challenge head-on of doing with others what he had not experienced himself. Churches need to embrace the power of exponential growth—the principle of multiplication. Multiplying disciples takes time. It takes individual, personal attention. It takes hours of prayer. It takes patience and understanding to teach others how to grow—to get into the Word of God for themselves, to feed and nourish their souls, to converse daily with God, and by the Holy Spirit to apply the Word to their lives. Church leaders are called to invest themselves in the discipling and developing of leaders. They follow the same strategy of Jesus. Jesus was a disciplemaker. That is what He did. As He traveled around the villages of Galilee, He healed the sick, He performed miracles, He taught the crowds; but His primary ministry was with a small group of followers that became His disciples. He poured Himself into the lives of His disciples. After He died on the cross and rose again, He gave His disciples instructions to do the same thing He did—to be disciplemakers. As Jesus prepared to return to the Father, He commissioned His disciples to make disciples. 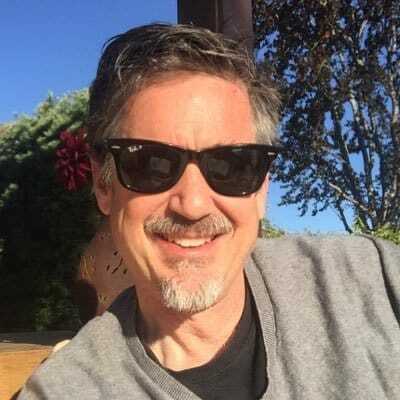 To be a leader in a church there should be evidence that you are a proven multiplier – that you not only know how to multiply disciples, but you actually have done it. You need to realize that the reason Jesus left you on earth is not because your home in heaven is not finished yet; but because He sent you to multiply followers of Jesus Christ. Disciplemaking is not optional. The viability of the Christian faith is intimately related to engagement in making disciples. Jesus did not spend three years modeling the disciplemaking process because He was not sure how else to end His time on earth. The strength and influence of church leaders is wholly dependent on their commitment to disciplemaking. Producing transformed lives, and seeing those lives reproduced in others must be a high value of church leadership. If you haven’t made any disciples and trained them to make disciples who make disciples, don’t take the responsibility of being a pastor or elder in a church. Be a proven multiplier first. Make disciples first. Then train those disciples to make disciples — to the 4th generation and beyond. 3) Renounce power games and politics as detours to the mission. Report What Great Things the Lord has Done for You!